Over the last few months we’ve been working on updating our corporate brochure and, we’re delighted to announce, it’s finally finished! 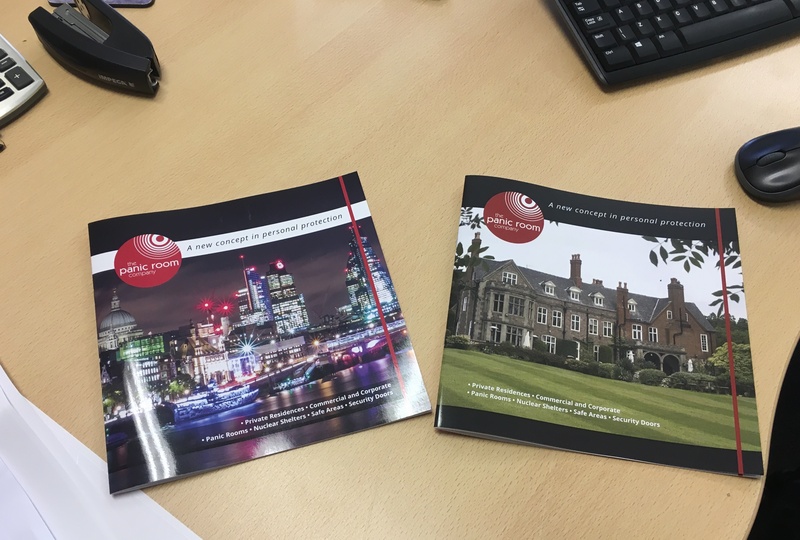 We received a couple of boxes of the new Panic Room Company brochures which feature two different cover images, one for our residential customers and one for commercial clients, from the printers this morning. You can view the new brochure here https://thepanicroomcompany.com/brochure/ or if you’d like your own printed version please feel free to give us a call on 01709 730260 or email: info@thepanicroomcompany.com to request your copy.